The Scientist, The Criminal, and The Sexist Douchebag! Primetime sitcom? Nope! It’s the three different guys that have been Ant-Man. 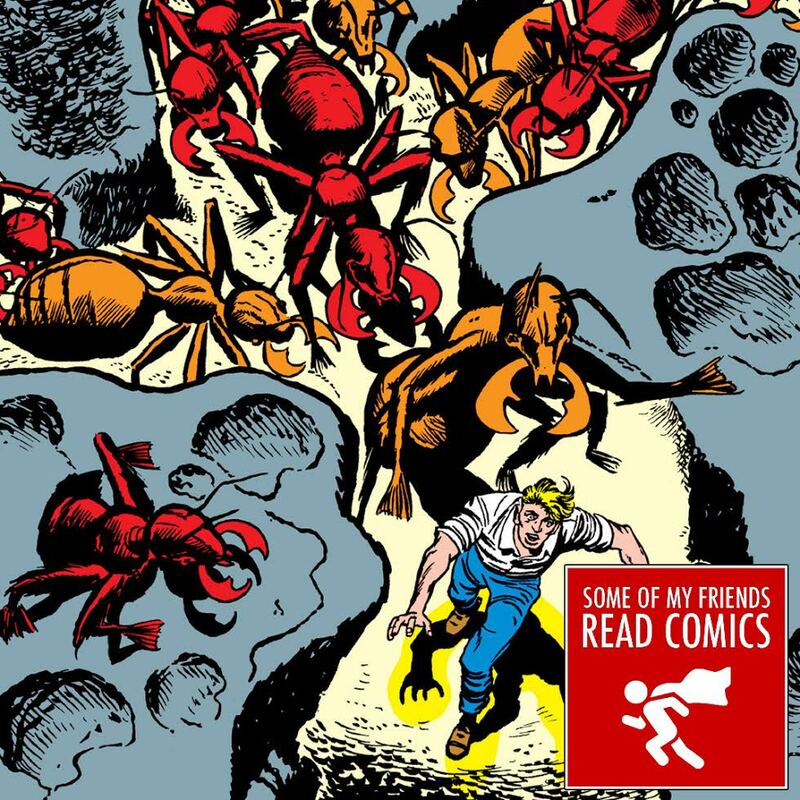 In this episode, we sort through them and discuss *cue dramatic music* THE MANY ORIGINS OF ANT-MAN!